Have you seen the Passion of the Christ? God impressed upon me this week to share Worthy is the Lamb as my simple gift this Easter Sunday. I scrolled through the youtube videos listed. As I began to watch one with scenes from this movie I couldn’t even bear to watch it. The reality of what my sin cost my Savior was the stripes on His back and the blood spilled for my sin. I cannot even begin to understand the depth of Mary’s grief as she watched the son born of her flesh and blood beaten, scourged and die a horrific death on a cross. As our family deals with an unexpected crisis this week I know it is not in vain. He did pay the price. Our praise team will share Brooklyn Tabernacle Choir “Worthy is the Lamb” on Easter Sunday. I pray this video will touch the lost and grieving places in your soul. The places Christ died to redeem. I’ve seen the movie, just once. I can’t bear to watch it again, although it’s a harsh reminder of the reality of what our Savior did for us. Praying for your family this week. Blessed Resurrection to you! 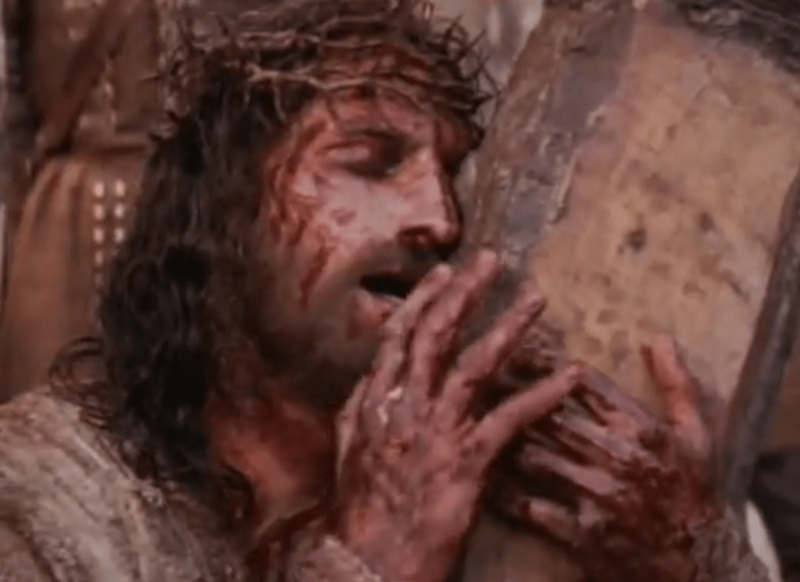 I had never seen this movie before…seeing those straps with the spikes on the end of them, my mind can’t even imagine the agony Jesus went through!!!!!! Kind of makes me feel raw disgust when I think of how selfish I, or any one of us can be. When we want what we want. And He did THAT for us. I’m speachless…Thank you for this. We all need to see this. Hi, Sue. Thanks so much for commenting on my Simple Gift Sunday post. I agree that to see our selfishness in Jesus’ horrific death on the cross is life changing. I love the song Worthy is the Lamb and never sing it without being moved. Have a blessed day. Marty, I watched the Passion when it first came out. 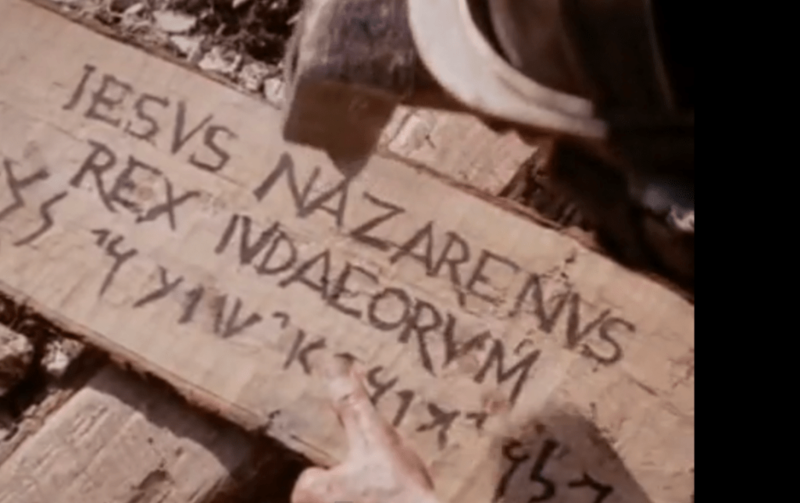 Last night I watched the History Channel’s series on the Bible and it was so real to me. My family (kids included) sat together and shed tears at the torture that our Savior endured for us. To see Mary’s suffering became so real to me, that I couldn’t contain my tears. Thank you for sharing this song with us today. God uses simple things…I heard this song recently and didn’t remember which one it was and have wanted to find it with no reference point (it was a random song on Pandora). As soon as I clicked play, the tears started pouring as I sit and thank Him for his sacrifice. Several readers have talked about the Bible miniseries but we didn’t watch. No cable. But I hope we will either buy or borrow it in the future. I’m so glad you were able to watch that as a family.The song “Worthy is the Lamb” is one of my favorite and always stirs my heart. Thanks so much for visiting Marty’s Musings. I was watching the Bible mini-series on the History Channel last night, and the weight of the debt I owe Him filled my eyes with tears as I watched the reenactment of the cross. I am so thankful that He loves me so sacrificially. I only pray that I can live a fully surrendered life to honor Him daily. Hi, Lyli. We do not have cable and haven’t watched the Bible series but hopefully will in the near future. I’ve heard great things about it. Thanks so much for leaving a comment on Marty’s Musings. This is such a beautiful song, thank you! Yes, we don’t even have the ability to know what our Lord gave up to become man and to be crucified! Over via Laura’s. Thank you for visiting Marty’s Musings and taking the time to leave a comment on my Simple Gift Sunday post. I hope your Easter was a blessed and precious one. Thanks, Marty, for your thoughtful post. Thank God Jesus was willing to suffer for us! Thanks, Nancy, for commenting on my Worthy is the Lamb post. Yes, we are so blessed that Jesus was willing to suffer for us in our place. Such undeserved love. Thank you so much, Nancy, for taking a moment to comment on my Simple Gift Sunday post. It’s good to stop and realize the magnitude of our Savior’s birth. Have a blessed day! 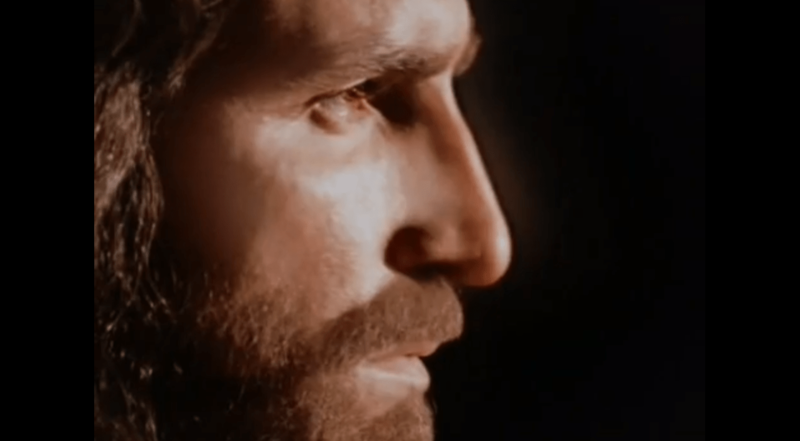 I watched Passion of the Christ for the first time this weekend. I cried and cried watching what he went through for us. Love the song you shared. Blessings to you. Hi, Beth. 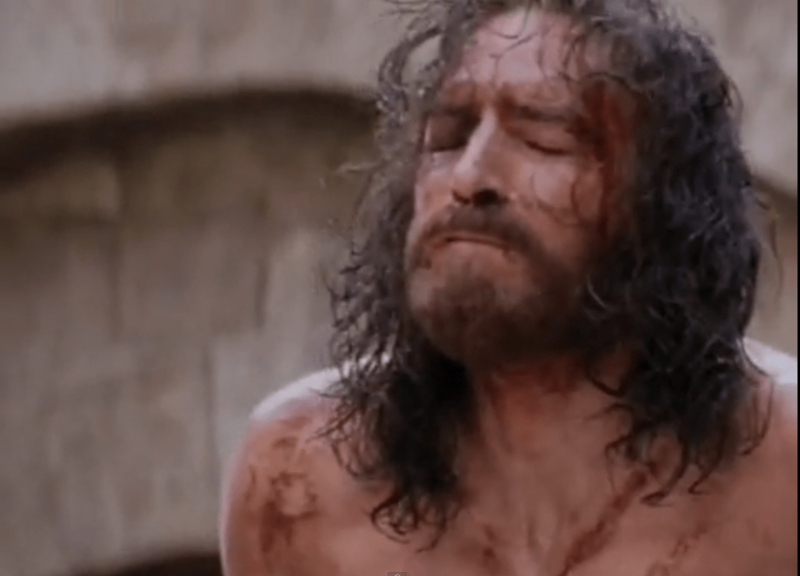 How wonderful that you watched the Passion of the Christ on Easter weekend. I imagine your emotions were running wild but what a joy to know how much Jesus loves each of us. Have a blessed week! I love this song, Marty. Thank you for this beautiful moment of worship. The Passion is a hard one to watch…yes, just imagine seeing it for real. The weight of it is only released by the power of the resurrection.